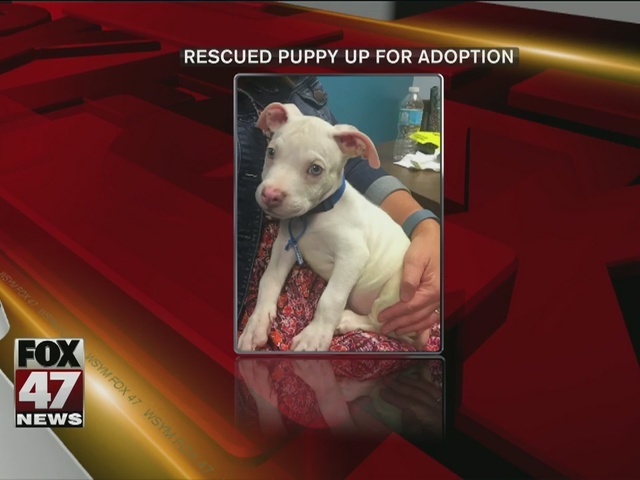 The Ingham County Animal Control says they have found the person responsible for abandoning a puppy in a dumpster, but will no release that persons name. 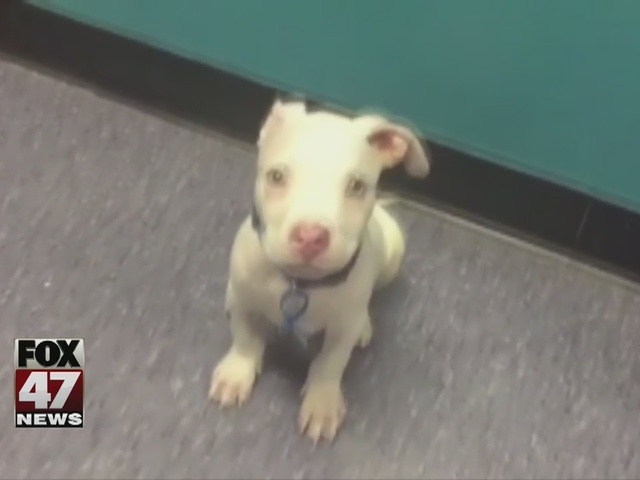 The puppy was found in a dumpster on Lansing's south side last week. "Spartacus" is reportedly doing just fine. The shelter is putting him up for adoption next week. If you're interested in adoption him, the shelter is accepting applications until August 20.